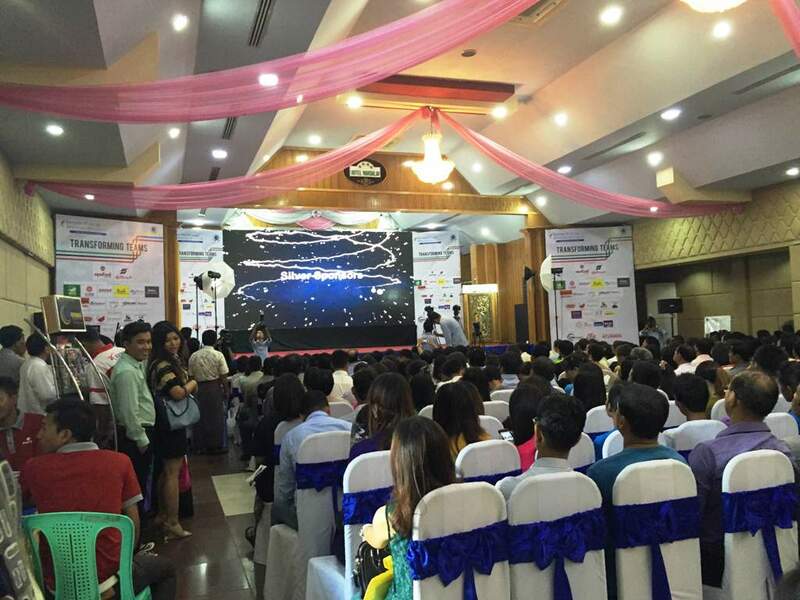 On 29th August 2015, Vanguard Business Solutions & Consulting participate “Better Future Better Myanmar” at Hotel Mandalay. 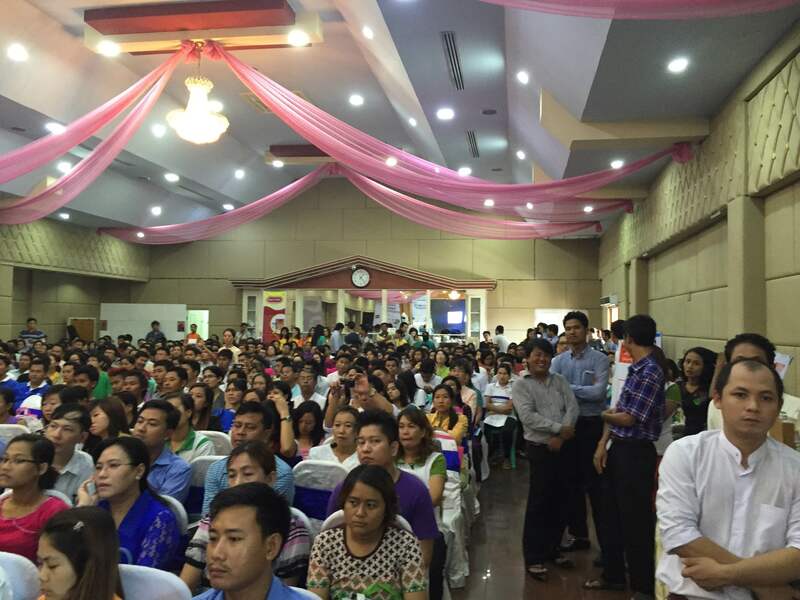 About 1000 audiences came to the seminar. Better Future Better Myanmar presents under titles of “Transforming Teams” by Prof.Dr. 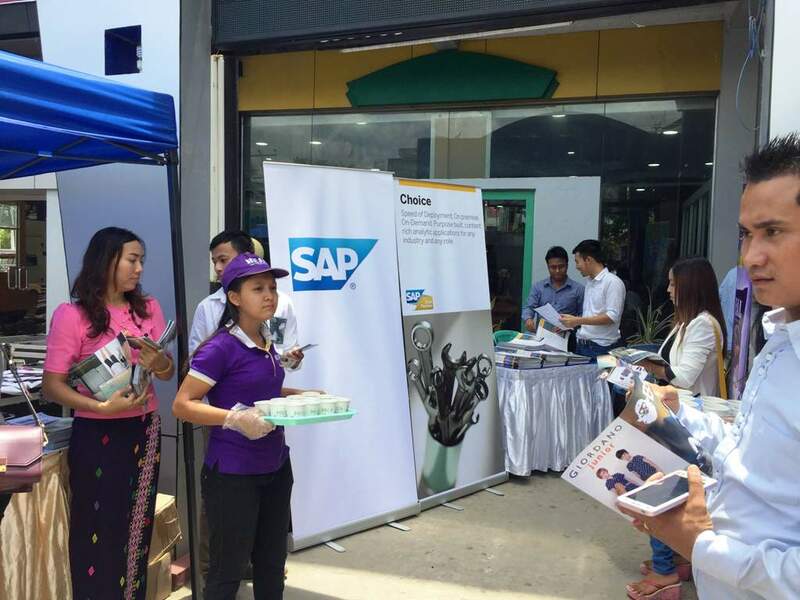 Aung Tun Thet (President Economic Advisor) and U Tin Zan Kyaw (Principal of Device Business Management Academy). We are glad to participate as part of this public seminar which help people for knowledge sharing and learning for better future better Myanmar. Posted by Vanguard on September 1, 2015 .